Lauren Myracle. auteur of many best-selling books, such as Thirteen, Twelve, and TTYL.. Wallpaper and background images in the boeken to Read club tagged: lauren myracle books to read image. 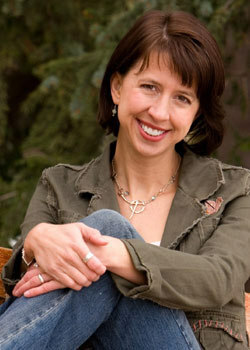 auteur of many best-selling books, such as Thirteen, Twelve, and TTYL. This boeken to Read photo might contain groene baret, speciale krachten, elite soldaat, and speciale troepen.